I have been waiting for what seems like forever, to attend a blogger event. 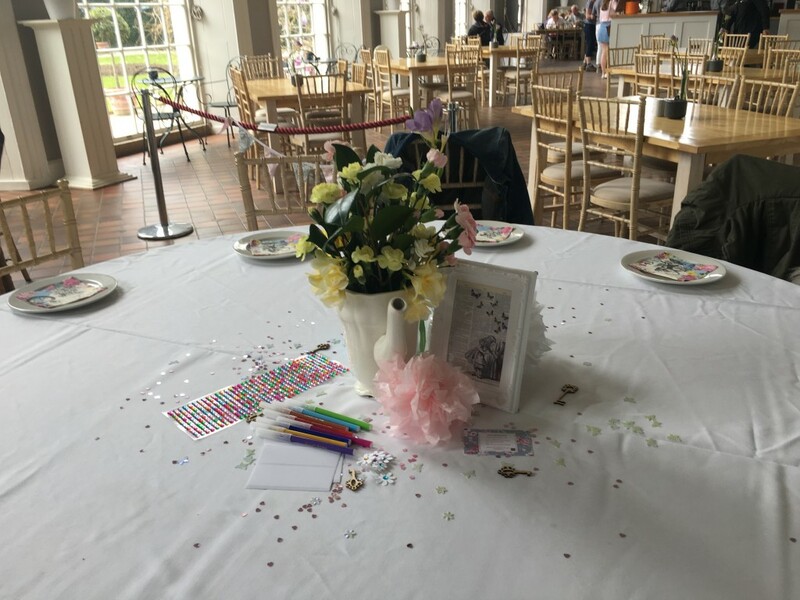 There are hundreds of blogger events and meetups happening every month in London and other larger cities, but here in Devon, there’s not that much going on. I’ve searched for months for a blogger meet with no success, until a couple of weeks ago, that is. 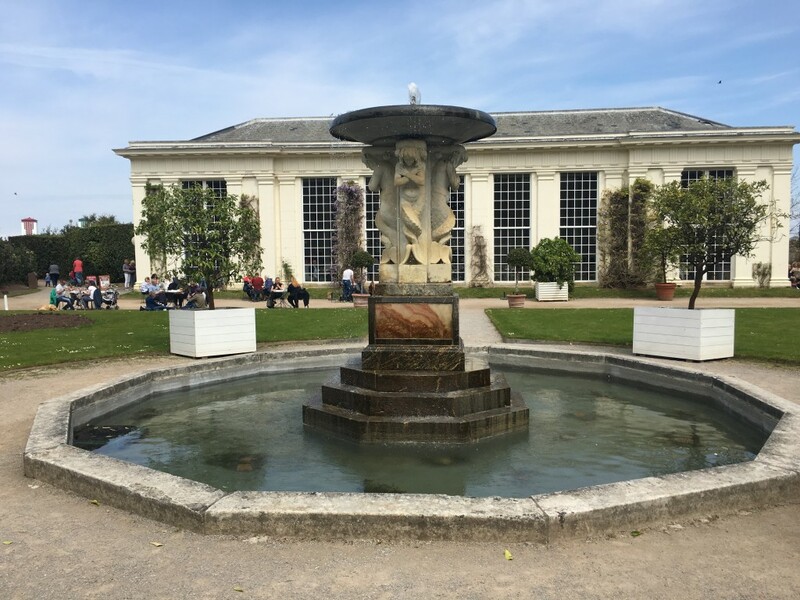 I heard on the grapevine that there was a blog meet being held in Plymouth (insert big grinning emoticon face) and couldn’t have been more excited. So after finding out a little about it, I bought my ticket. 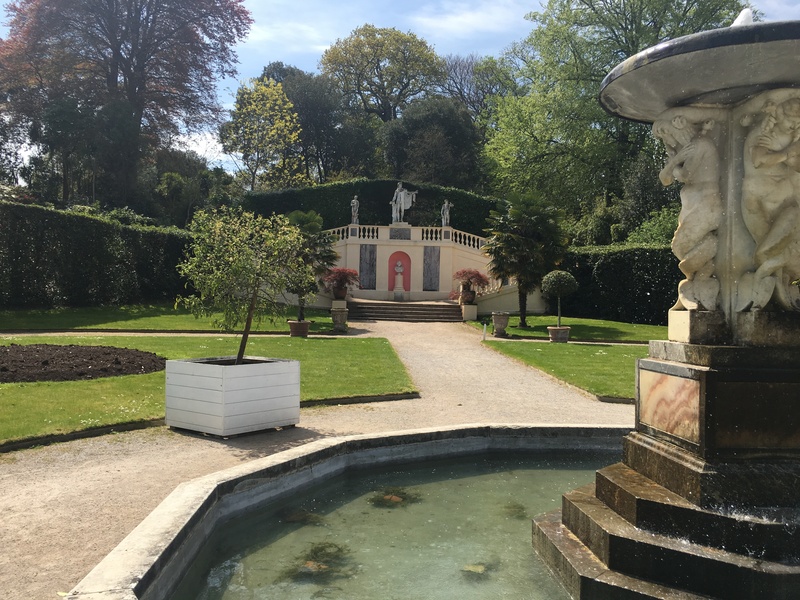 At the time, I didn’t realise that Mount Edgecombe in Torpoint was over a one and half hour drive away, but even so, I couldn’t have been more excited. On the day of the event – yesterday morning, I got up nice and early to get ready. The invite said smart/casual dress, so I opted for a combination of black skinny jeans, a pastel blue linen shirt from New Look, and black ankle boots. 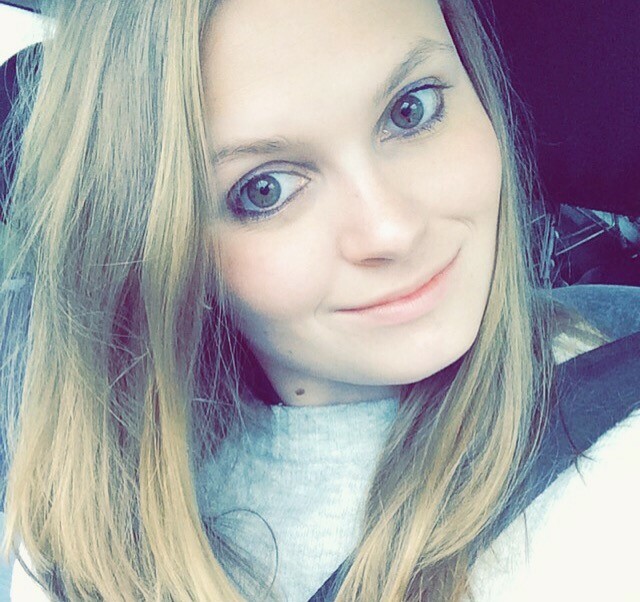 I chose to wear my hair down and used Argan oil to turn my frizz into soft waves. I opted for natural-looking makeup as I didn’t want to look too dressed up – I needn’t have worried as there were lots of girls in tea dresses and heels. 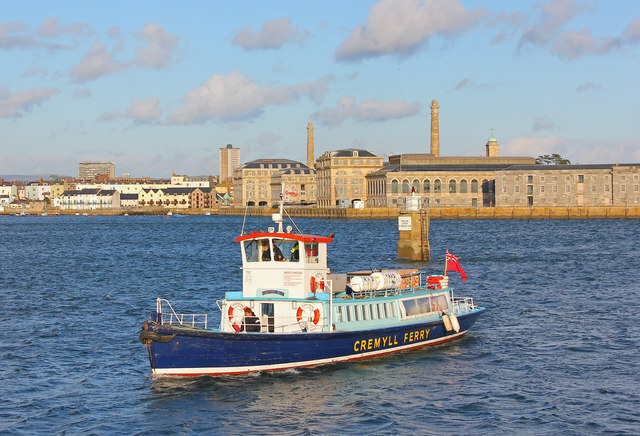 I decided to drive to Devil’s Point in Plymouth and then get the Cremyll foot ferry across to Mount Edgecombe. This was the quickest route, plus I’d heard that there were spectacular views from the ferry. I agreed to meet the lovely Nicola from Sleek-Chic at the ferry so that we could go in together as I didn’t know anyone. Thanks to our descriptions of our clothes that we gave to one another, we managed to find each other on the crowded ferry pretty easily. We chatted away about anything and everything, just like old friends. Then, as we got off the ferry we bumped into Hannah from Hannah Sundae, who was also on her way to the event. We chatted away and got to know each other, which was lovely. At 1pm, when the event started, we headed inside. Roped off, at one end of The Orangery, were four tables decorated with confetti, sparkles and Alice in Wonderland themed decorations. 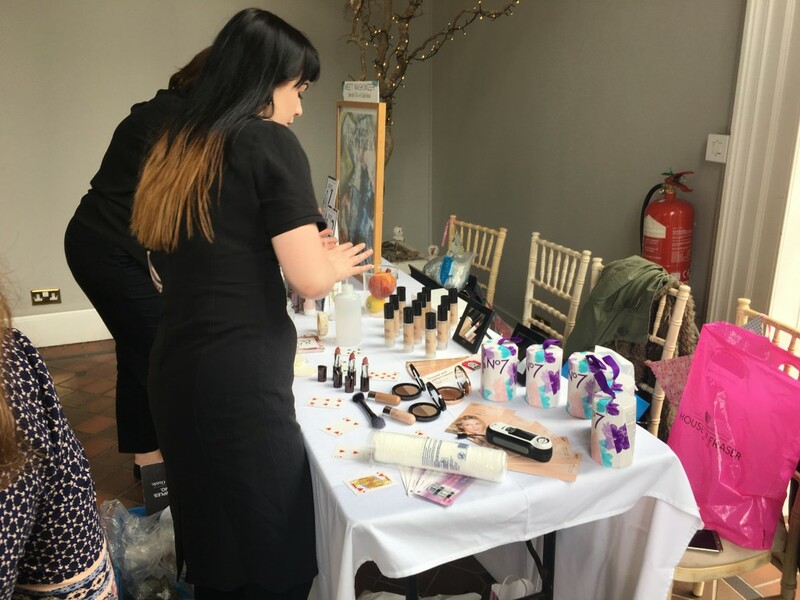 There were also two tables – one with beauty products from Origins and No.7 on, and the other with the giveaway prizes on. We chose an unoccupied table and sat down, and were soon joined by four other bloggers who already new Nicole. I wasn’t sure what to expect but everyone was so friendly and chatty. By the time the host, Ellie from Little Ellie Mae, had brought round name tags for us all, we already knew each other’s names. Of course, we still had fun decorating our name tags with gems, stickers and felt tip pens. After we’d finished our name tags, the food arrived. 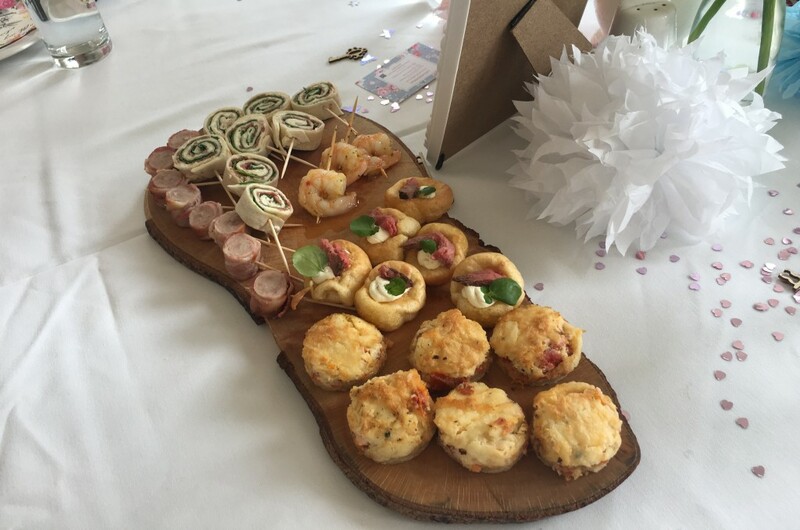 On wooden platters out came some delicious looking canapes. There was a good selection on offer, consisting of king prawns, sausages wrapped in bacon, mini cheese pizzas, prosciutto and spinach wraps, and profiteroles with horseradish and rare beef. There were bottles of water on each table as well as a bar where we could order drinks from. Once we’d destroyed the food, it was time to mingle. We started off at the Origins stand testing out all the lovely creams – I got a sample of Drink Up that I cannot wait to try out. The lovely rep explained about all the products, the deals that were on, and what was best for each skin type. We then moved onto the No7 products – I have the No7 Instant Radiance Highlighter and love it, so couldn’t wait to see what else was on offer. I’ve been wanting a light foundation or BB cream for summer so decided to get skin matched – as I thought I was the lightest shade in everything. I liked the feel of the Beautifully Matte Foundation so was given a sample of this in Calico to test out. I was also given a mini tube of the No7 Skin Illuminator and a mini mascara. After some more chatting, it was time for the two giveaways. 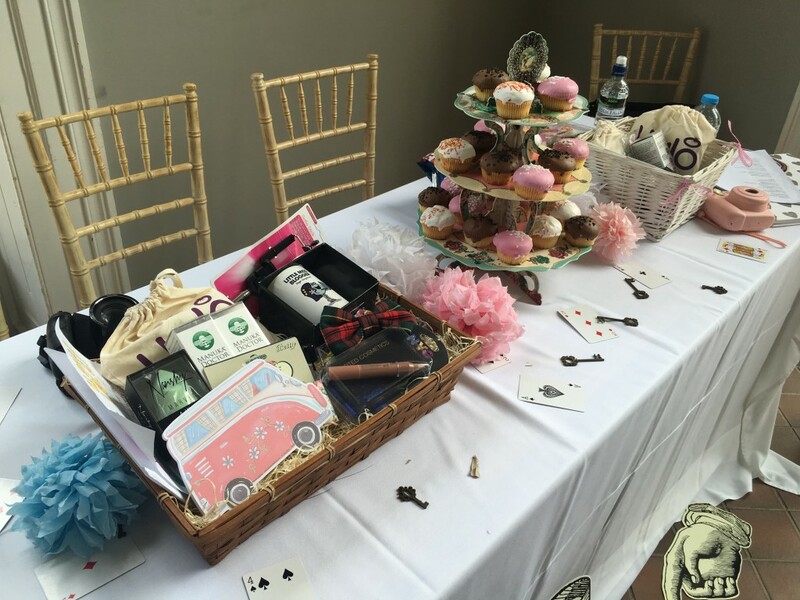 These consisted of hampers packed full of beauty products and other little treats. I sadly didn’t win – I don’t have the best luck with these types of things. However, I was happy for the girls who did. Time flew by and after more chatting, mingling and exchanging of blog names, it was time to head home. With cute goody bags in hand, we headed back to the ferry. After a packed ferry ride, we all said goodbye and headed our separate ways. I’m glad I attend the blogging event, I met some lovely girls and had a great time. I’m now going to focus on finding more events to attend – if you know of any please let me know!